The Exigo low row selectorised machine is ideal for clients to work their lat muscles and middle and upper back. 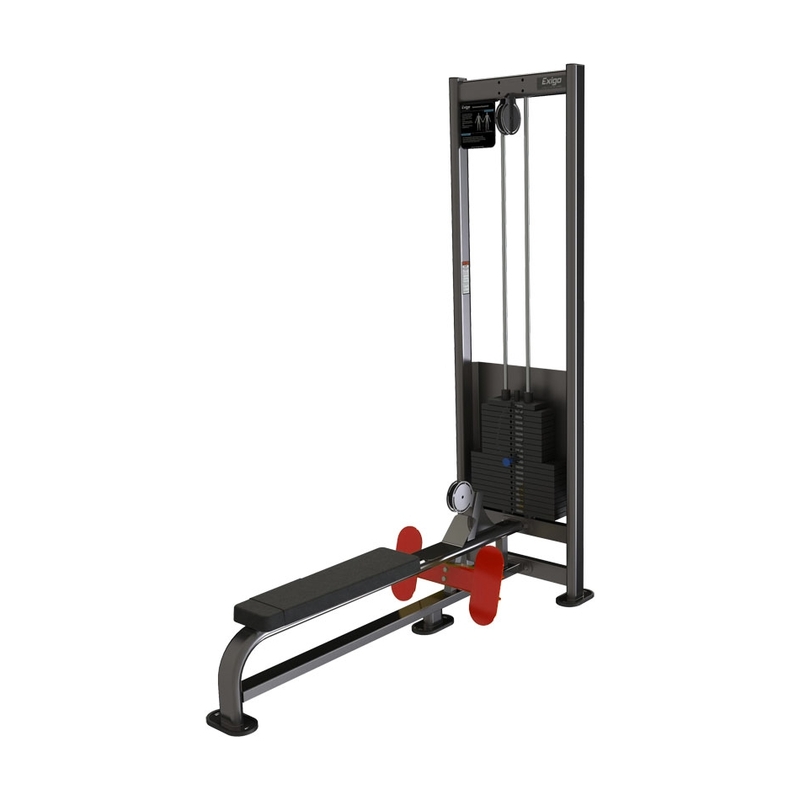 Built by a team in the UK with many years of fitness industry experience,The Exigo low row comes with a 125kg weight stack as standard and has a lifetime warranty on the frame, 2 years on moving parts and 1 year on cables and upholstery. The Exigo Lateral Low Row is a strength training exercise machine part of our exceptional selectorized upper body range. This machine will certainly help you achieve optimum results, targeting the lats, deltoids, biceps, triceps, pecs, rhomboids and core abdominals, the Exigo Lat Low Row delivers an effective cardiovascular workout that will not only tone your physique but increase your fitness levels. Thoughtfully engineered the weight stack can be easily adjusted from the seated position, this machine includes a long seat pad for extra comfort and non-slip footplates to aid stability and safety. 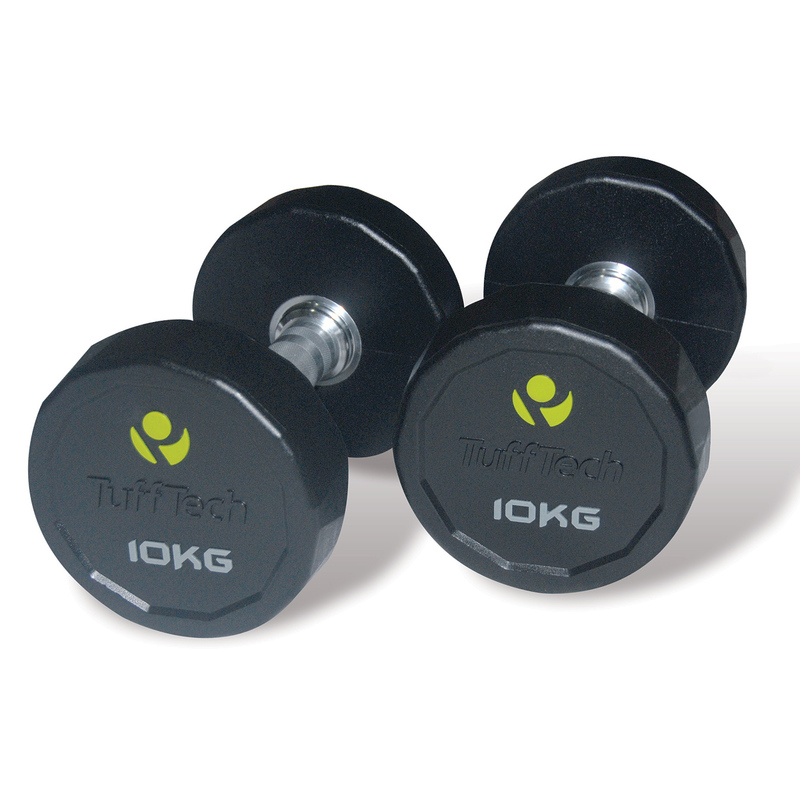 This professional piece of gym equipment is an effective plus safe way of working out whether you’re a complete beginner or seasoned athlete. 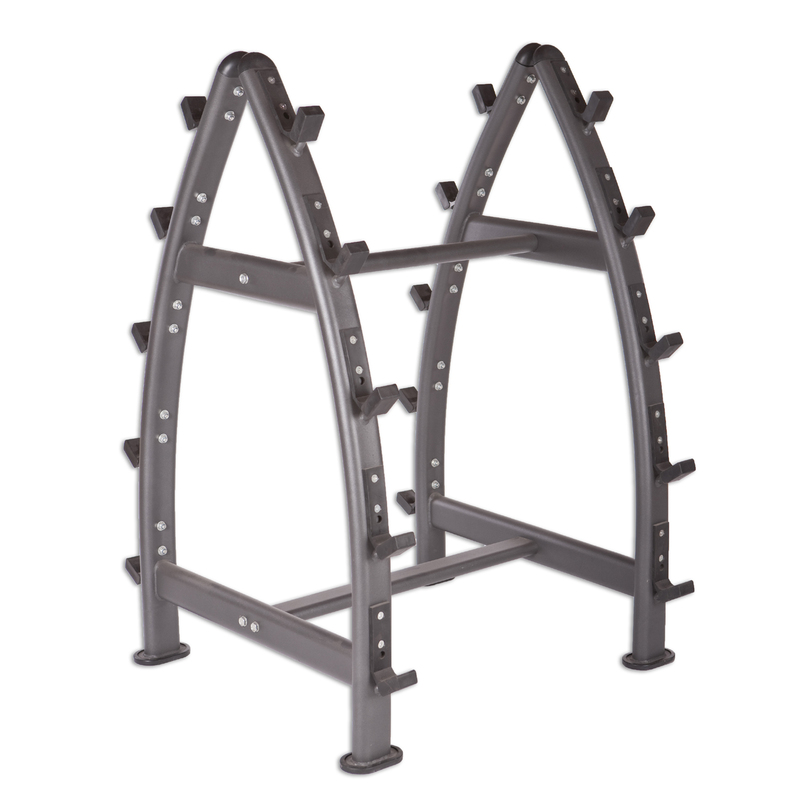 Built using only high quality components, this machine is perfect for any commercial gym, home gym, or training facility.